Los Angeles Movers - Affordable LA Moving Company - A&A Moving Co.
We Offer Professional Moving Services at Unbeatable Prices. A&A Moving Company strives to deliver the highest level of quality service among affordable Los Angeles moving companies. We are ready to handle any sized move both professionally and competently. We have served the Los Angeles area since 1966, and have the experience needed to make your move as stress-free as possible. If you need assistance moving out of your old home and into your new one, contact us at (800) 349-5000. You can also get a free moving quote. We provide licensed and insured moving services for several counties, including Greater Los Angeles County, Ventura County, Orange County, and San Bernardino County. Our movers are the most dependable and careful employees in the Southern California area. 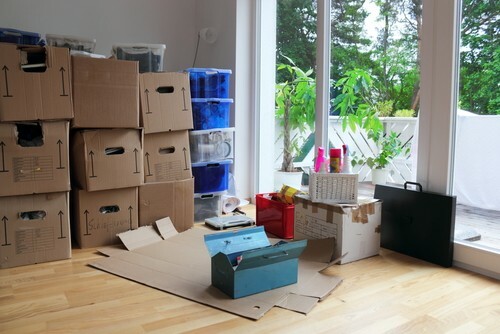 Moving can be a stressful and expensive process, but it doesn’t have to be. If you’re looking for furniture movers, we offer our clients the peace of mind knowing that their furniture and belongings are being safely and carefully moved to their new destination. We treat your personal items with the utmost respect. 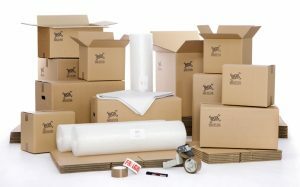 A&A Moving also understands that when it comes to local moving services that there are many moving services available to Southern California residents. However, we believe that our top-notch Los Angeles moving services and affordable prices stand out from the rest. We will help anyone looking to relocate by offering several moving service options at the best prices available. 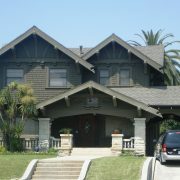 We strive to deliver the highest level of quality service and are ready to handle your Los Angeles residential move. Contact us to help pack, transport and unload your residential items. We are proud to be a professional moving company with the experience to help you. 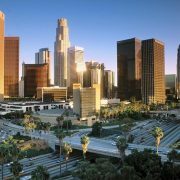 We cover the Los Angeles area and can help relocate your company with our affordable commercial moving services. 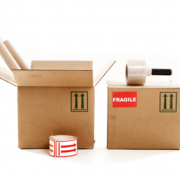 We offer professional packing services to help protect your items during transport. We understand how valuable your things are, and take great care to ensure a stress free moving process. We provide careful, dependable, and affordable moving services as well as commercial moving services throughout Southern California including Los Angeles County, San Bernardino County, Ventura County, and Orange County areas. A&A Moving has been helping families and businesses safely relocate their furniture across cities and states since 1996. With a nearly perfect track record, A&A Moving is reliable, affordable and consistent. As a member of the Better Business Bureau and as a fully licensed and insured moving company, you can rely on us for any and all of your moving needs. Contact us today for a FREE Moving Quote to get started on your relocation services today!